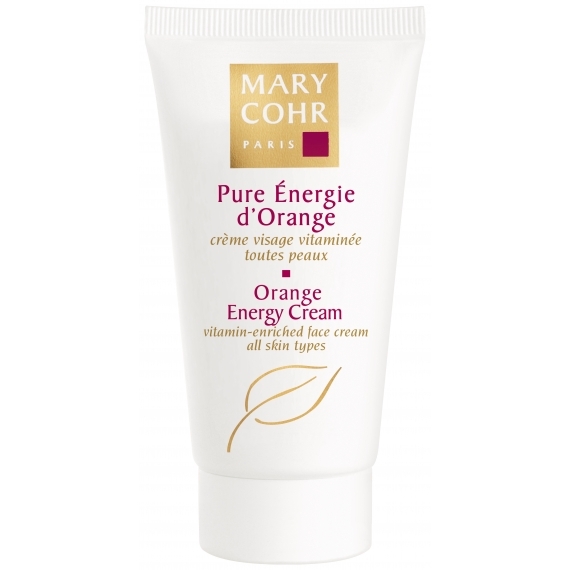 A vitamin enriched cream, like morning ‘orange juice’ for your skin. 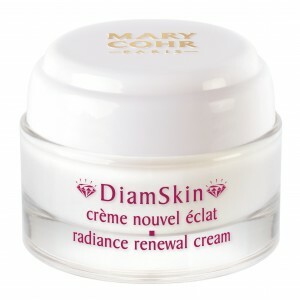 It reinforces the skin’s natural defences, while protecting and hydrating it all day long. Apply to entire face daily morning and evening. 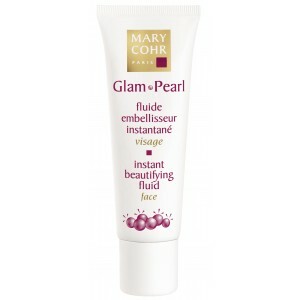 Mix with Glam Pearl for a luminous cream. A natural source of Vitamin C, dry orange extract stimulates the vital functions of the skin, giving it strength and energy.